This is why I told my kids they aren’t 1/2 trash! 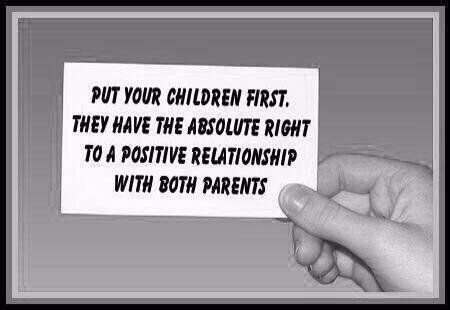 Parental Alienation is a big issue. The desire for revenge knows no limit. Divided couples at discord are ready to do whatever it takes to make sure that the other person pays the price for their separation. To get that done, their child becomes the weapon of reprisal. In most cases, the parent that has the most custody of the children tends to be the ultimate perpetrator. Previous Post Previous post: The healing power of telling your story.